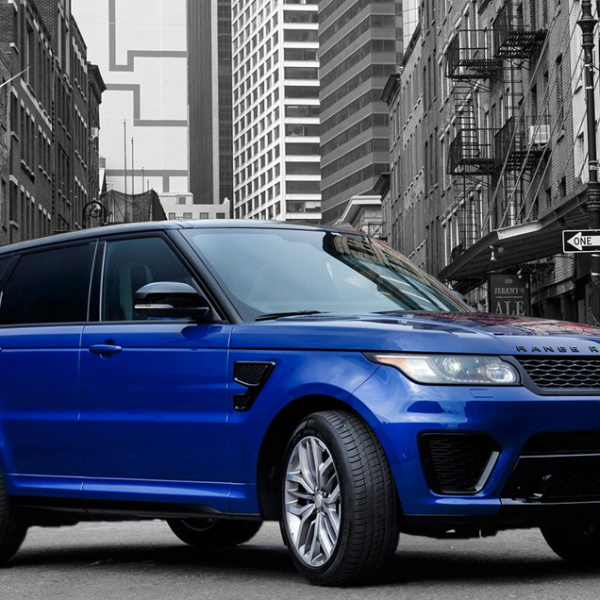 Range Rover Tuning : There are gods, and there are monsters, but rarely are there gods that are also monsters. In Greek mythology, there is no “god monster” as awesome and downright powerful as Typhon. Many Range Rover tuning and styling conversions focus on the latter, all bling and diamanté but no trousers. It’s all very pretty, but there is nothing going on under the hood. VIP Design put the focus back on the power, delivery and sheer driving performance, keep the diamanté for the ballerinas. When you have 2.5 tons of iconic design and style, you are going to want to some power to match it, how about 650bhp, more power and performance than most supercars boast. 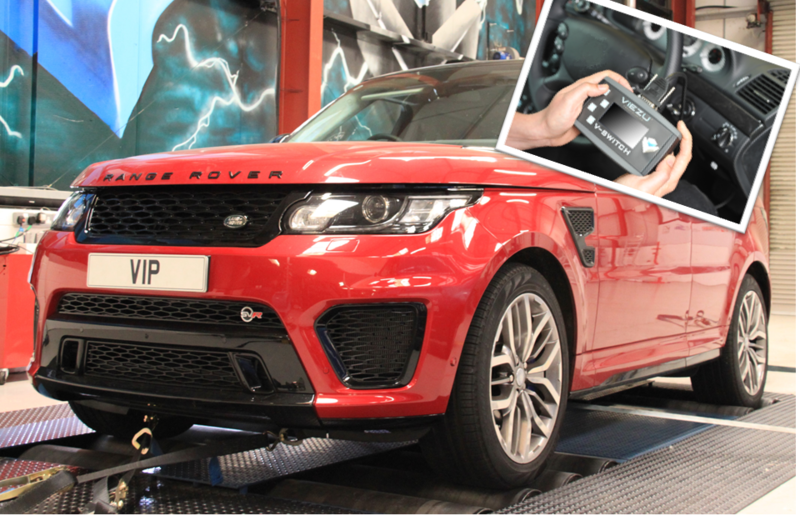 Based on the Range Rover 5.0 Supercharged engine, VIP offer a combined supercharger upgrade and engine management software that unlocks huge new power for your Range Rover, performance air filters are added to ensure airflow and power delivery is maximised. 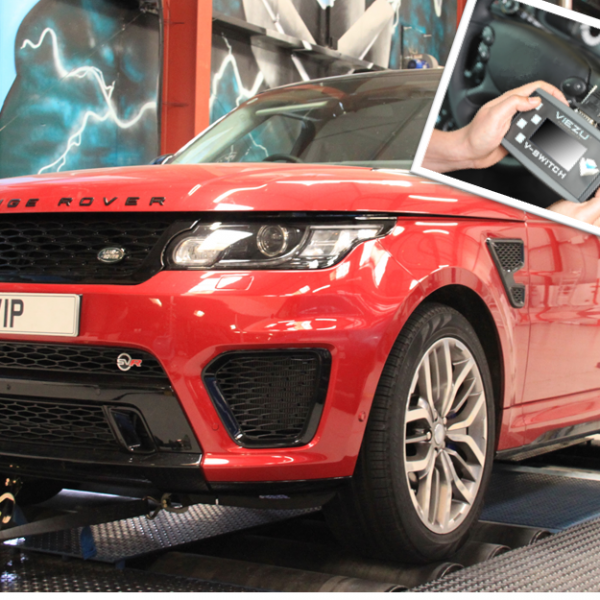 Like all good Monsters, The VIP Range Rover Tuning Typhon upgrade needs to have a growl to scare the dead too, so performance rear exhaust pipes are added in a choice of sound levels, to give a deep V8 rumble to your Range Rover, its time to let a little of the inner beast out. 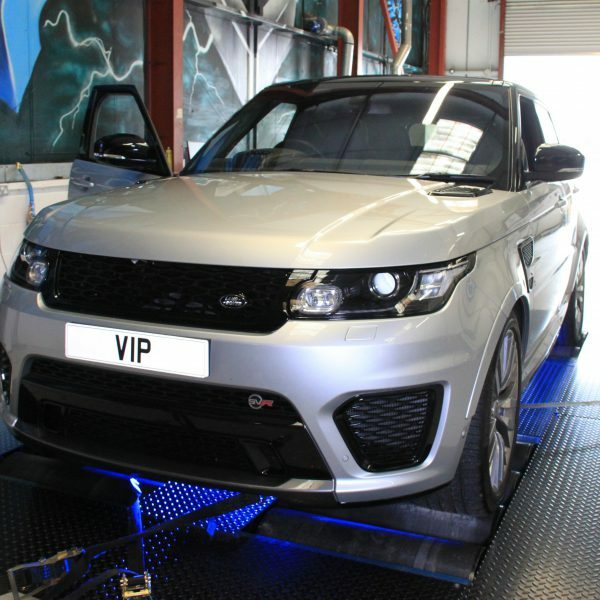 Power and performance of the VIP Design Range Rover Typhon tuning package is really not to be underestimated, throttle response is supercar quick, think of a Jaguar XKRS on steroids and you start to get the picture, pull and midrange power comes in like a sledge hammer, you will not have felt anything like this from a 4×4 anywhere. 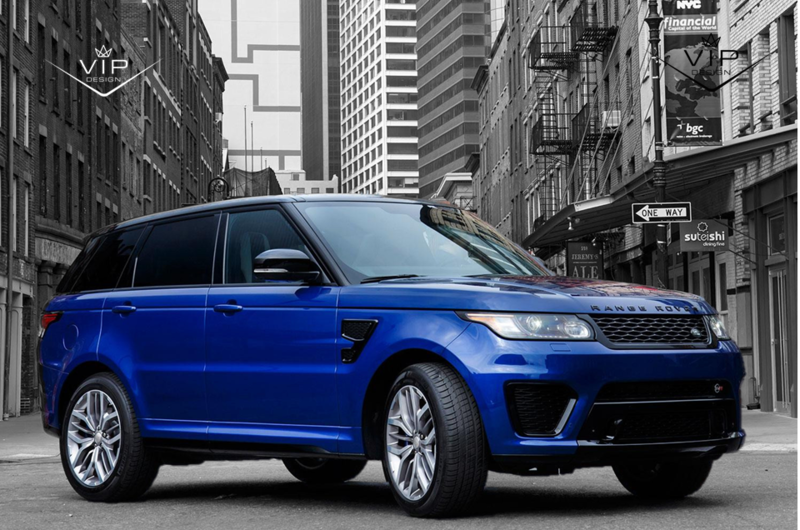 VIP Design vehicles focus on ultimate performance with sleek styling accessories. Our customers tell us cool urban stealth power and styling is their goal, – wealth power and in your face bling. Upgraded suspension bushes, reduce the wobble, give a more accurate, assertive steering feeling. 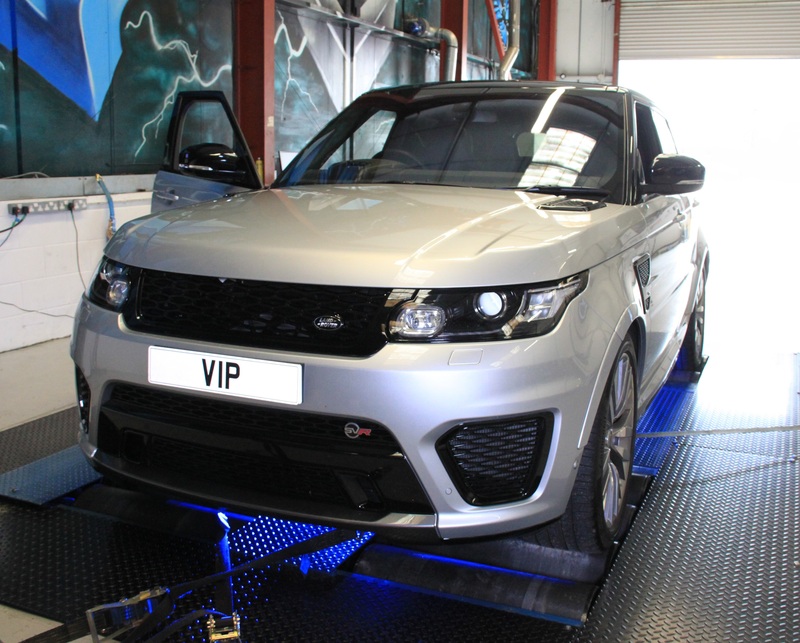 VIP offer a full custom and bespoke service, individual pieces can be recreated in carbon fibre, paintwork, wrapping, interior and exterior trim and upholstery work can all be undertaken.